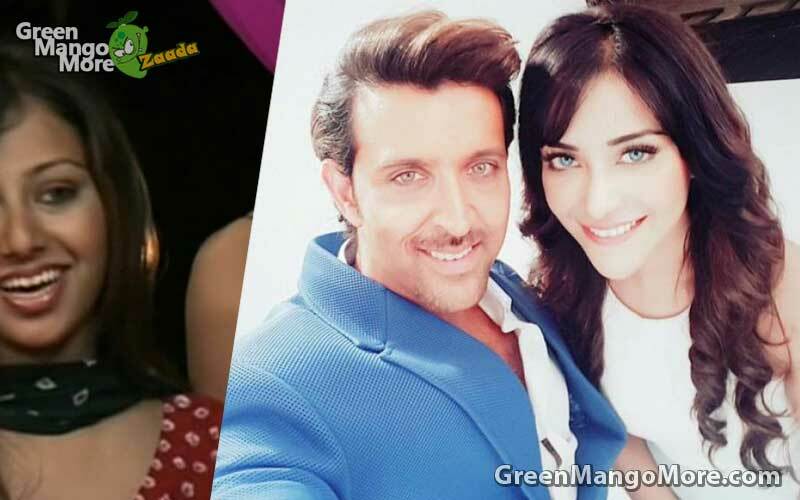 Annie Krislinzki is trending these days because of her recent controversy with Hritik Roshan. According to her she is Hritik Roshan’s friend and she calls him her mentor which Hritik himself declared as a lie. 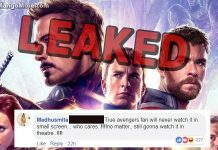 May be Annie Krislinzki did this for publicity stunt to get in the lime light of the industry and somehow she gets it too with this controversy. 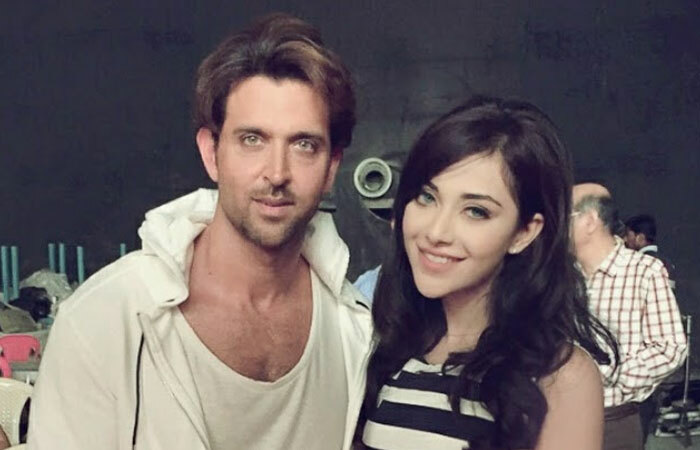 Maybe these pictures with Hritik Roshan was taken at the time of shooting as a fan girl. But now we have found some shocking old pictures of Annie Krislinzki in which she looks totally different from her recent hot look. Annie Krislinzki was a contestant of a popular reality show called Splitsvilla (Sesson 1) and she was totally different at that time. Her color was dark, her eyes were black but now you can not recognize her. check out her new and old images and see the difference by your self.